Don Smith (California, United States) on 6 April 2019 in Landscape & Rural. 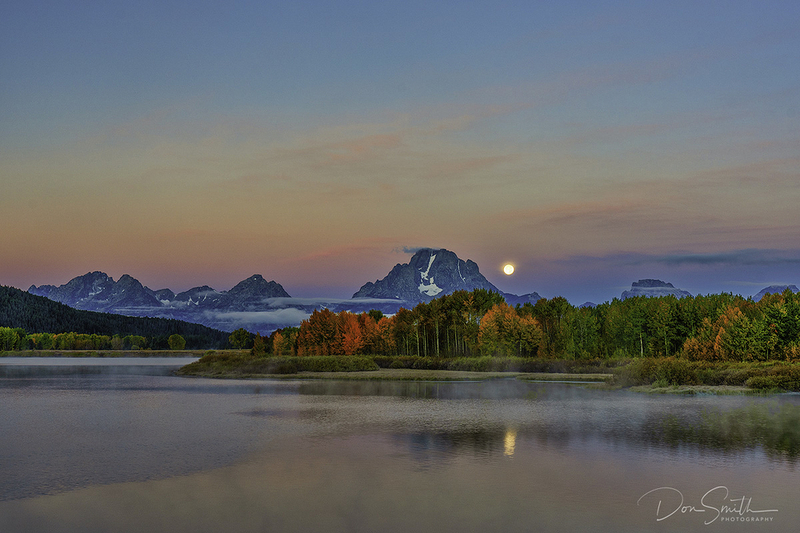 I still have space available in my second Fall Grand Teton Workshop https://bit.ly/2ONkjPl Join former Sports Illustrated staff photographer Ron Modra and me this September 25-29. A beautiful composition and wonderful light. Bravo. such beautiful composition, colors, lights & reflections!